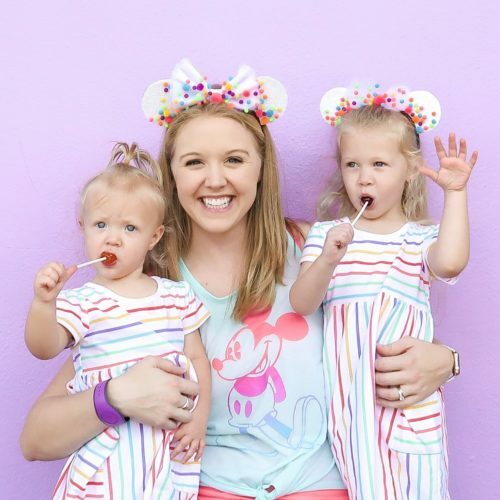 Halloween is just around the corner and I want to share some fun party ideas from a few of my favorite bloggers. Check out these awesome ideas to throw the perfect Halloween party and get inspired to host your own scary soiree. A Halloween party doesn’t have to be all orange and black. This glamorous and sophisticated party showcased by Fab Gab Blog is lovely with colors of green, purple and black. I love the damask look too! 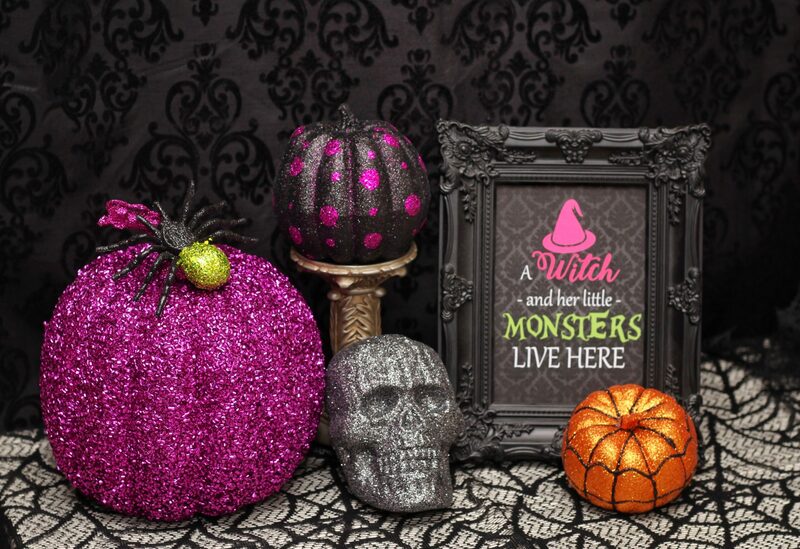 If you’re ready to start decorating for your party, check out my easy tips for Halloween along with a free “This Witch and Her Little Monsters” printable. It’s not a Halloween party without some delicious treats. I love these adorable (and healthy) ‘Grapenstein’ snacks from Ottawa Mommy Club. These are so incredibly easy to make and look fun for party guests to enjoy. 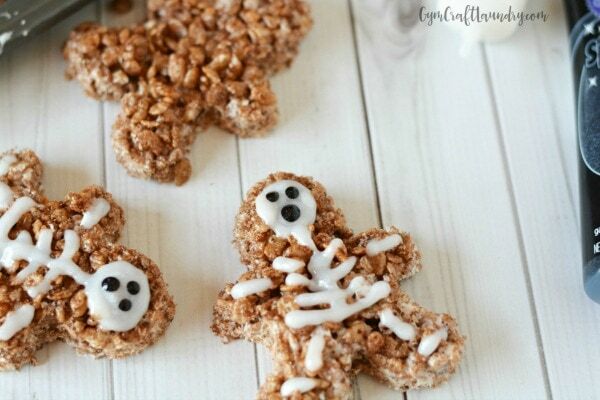 Another easy Halloween party recipes are these ‘Spooky Skeleton Rice Krispies Treats’ from Gym Craft Laundry. Make these treats with Cocoa Krispies cereal, marshmallows and butter. They are quick, easy and sure to be a hit at your Halloween party. I know Princess Evie will love them! Of course, no party is complete without a little Disney flair. I love this Haunted Mansion inspired mason jar craft from Jones Family Travels. This would be perfect for a table setting with a glowing electric candle inside or on the food table display with a few fresh flowers in pops of purple and green. Are you throwing a Halloween party? I’d love to hear your comments, tips or ideas!